Julie is originally from the Bay Area but has called Seattle home since 1999. Her work in a public health research center keeps her busy days, but in the evenings she pursues her passion of teaching yoga. Julie also loves to get outdoors for at least a bit every day, ideally to watch the sunset and say hello to the moon. She also loves theater, reading, cycling, and has recently been studying plant medicine with a local herbalist. 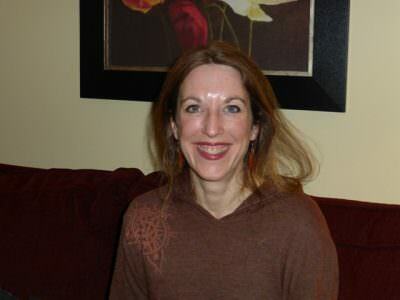 She found her way to Gaia’s Temple in 2011 and is excited and honored to be a member of the Board of Directors.